Ultra soft Bamboo in our super popular Confetti Turquoise color. 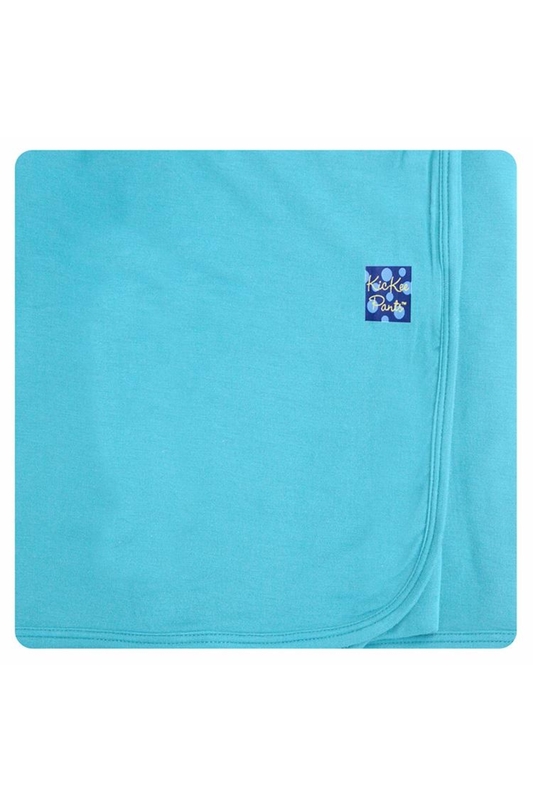 Our delightfully soft stroller blanket keeps little ones cozy during brisk walks and trips to the farmer’s market. The double-layer fabric provides extra warmth, and the flat piping makes for easy toe-tucking. Machine washable. 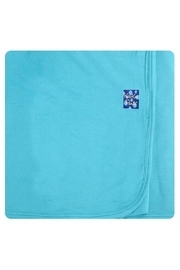 Blanket measures 40" x 29" If you would like this item personalized for an additional fee, please contact us!